When I was growing up I always wanted a clapper. You know, one of those devices that connected to a light switch and allowed you to clap twice and your lights would go on or off. The idea of not having to get out of bed to hit the switch was a dream. The clapper was the closest to light automation the world had ever come. But now, in 2017, the clapper is buried, and duly replaced with the incredible technology of the future, automated lighting. One of the simplest ways to set up an automatic light system is to use an Amazon Echo as your base. You can purchase smart light bulbs, for as low as $15, that can sync to your Echo and allow you to turn them on with programmed verbal cues. Depending on how much time you have and how much money you want to spend, you can light up your whole house and create commands that group them in various ways, or even allow you to turn them on one by one. The more commands you program, the more your Amazon Echo will understand. This means you can make different lighting arrangements for various times of day, circumstances, and settings. Dimming is also an option for those who prefer reduced lighting. When you are purchasing technology for your entire home, it is best to start in one location and work your way outward. Depending on how large of a home you have, you may need to purchase multiple devices to properly control your connected light bulbs. Although some companies also offer bulbs that can work over your home’s WiFi network. If you are using the Amazon Echo to program your lighting, you will need to use their Phillips Hue Bridge extension. This is the program that is going to allow you to turn on and off your lighting. It is nice that even while using this extension, you simply have to say, “Alexa turn on the living room.” Many programs require you to refer specifically to the application you want to use in order for Alexa to open it. 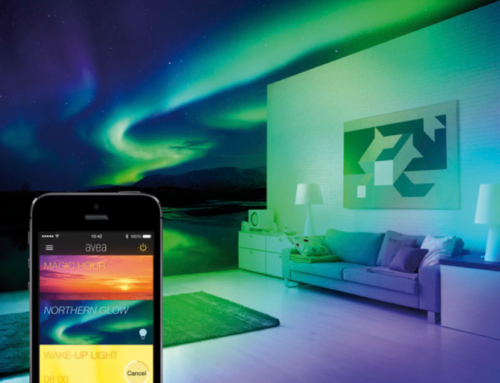 If smart light bulbs don’t get you excited, smart light switches certainly will. With the switch, your light automation will continue to work, even when your light switch is in the off position. With the bulbs, the light switch must be on in order for the bulb to illuminate. 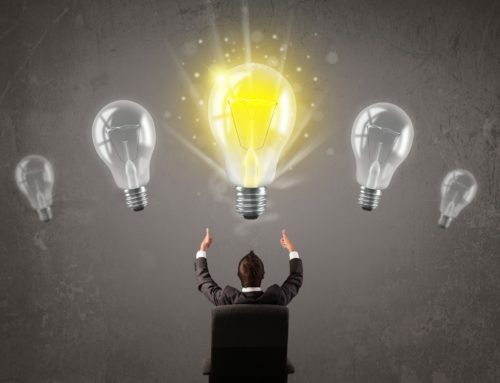 The most common recommendation is to use smart switches in the larger parts of your home and then use smart light bulbs for the smaller desk and table lamps. 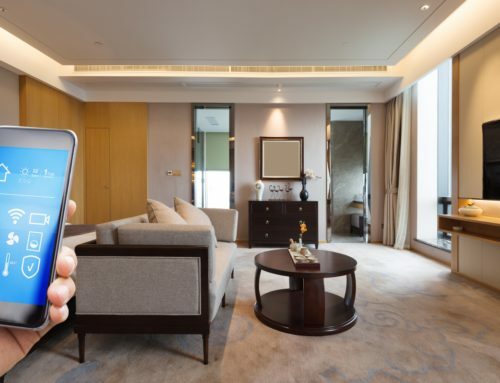 This light automation technology is all still very new and you will need to continuously monitor for new updates for your smart home system. 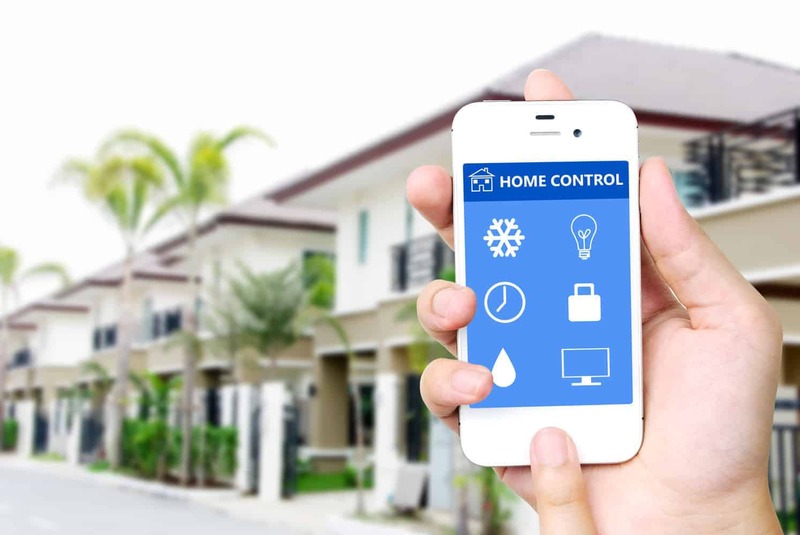 If you would like to purchase home automation supplies, visit our shop for all the latest information and gadgets available on the market today.